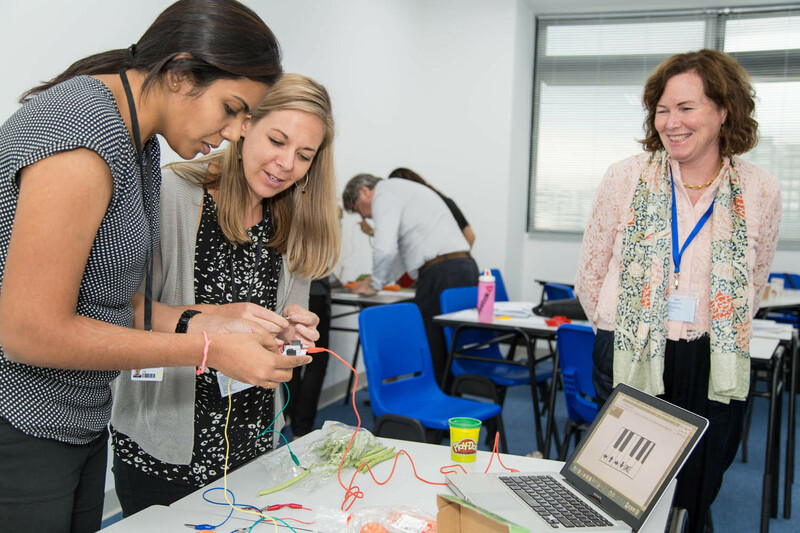 The International Curriculum Conference is a bi-annual conference bringing together educators from around the world, who are committed to improving learning in their schools. It is an opportunity to engage with schools who are already improving learning every day with our IEYC, IPC and IMYC. Delegates have the opportunity to hear different perspectives on international education from keynote speakers, attend workshops run by some of our most successful schools and participate in professional learning courses. 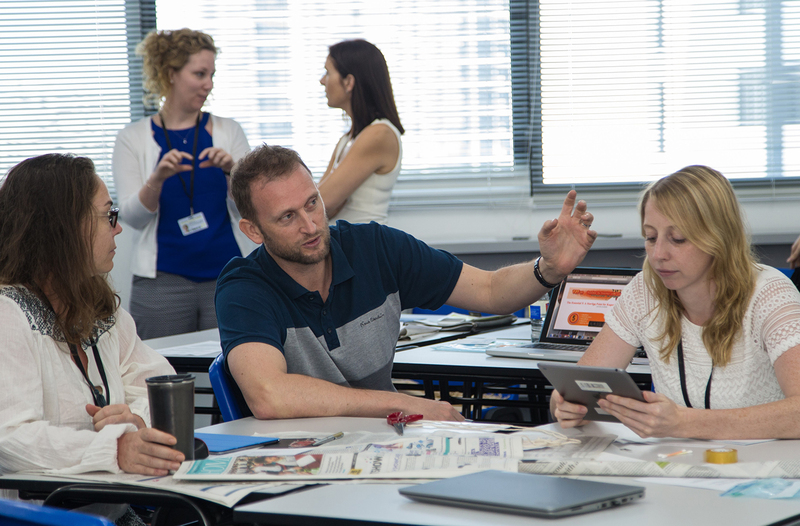 The International Curriculum Conference allows teachers and educators to network with colleagues from all over the world, learn new approaches to classroom practice and leave full of ideas to inspire your students!